Wednesday, U.S. 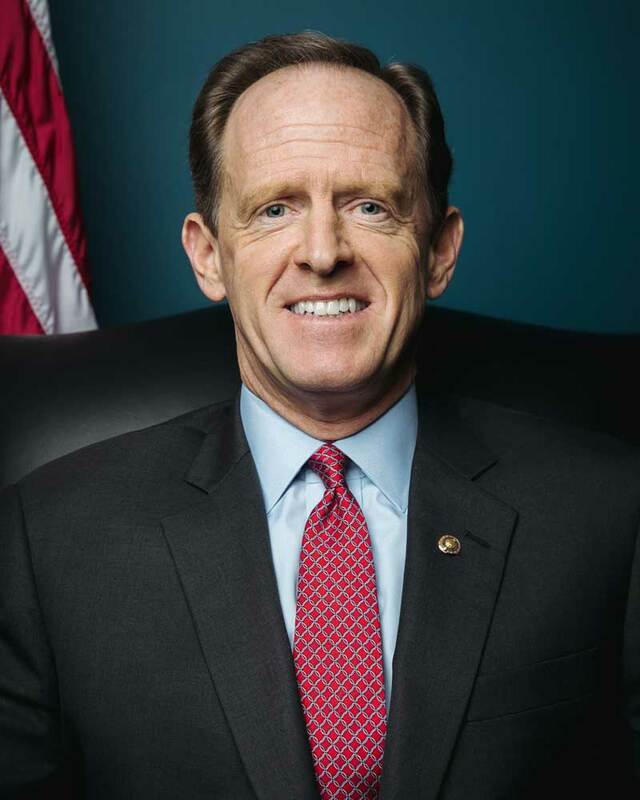 Senator Pat Toomey (R-Pa.) proudly announced the appointments of four Chester County students to United States service academies. Senator Toomey nominated all four students. Carson McLaughlin, son of Patrick and Megan McLaughlin, attends Renaissance Academy Charter School where he is a member of the National Honor Society and Student Council. McLaughlin runs cross country and plays soccer, baseball, and basketball. He accepted his offer of appointment to the United States Air Force Academy in Colorado Springs, Colo.
Tucker Conlan, son of Peter and Heather Conlan, attends Conestoga High School where he plays baseball. He is a member of the Student Council and Best Buddies. Conlan accepted his offer of appointment to the United States Merchant Marine Academy in Kings Point, N.Y.
Sam Kesti, son of Mark and Michelle Kesti, attends Great Valley High School where he is a member of the National Honor Society, the tennis team, and Model UN. As a dedicated Boy Scout, Kesti earned the rank of Eagle Scout. He accepted his offer of appointment to the United States Military Academy in West Point, N.Y.
Jared Fruhwirth, son of Michael and Colleen Fruhwirth, is a senior at B. Reed Henderson High School where he is a member of the swimming, lacrosse, and football teams. Though busy with athletics, Fruhwirth serves as Student Government Officer and is a member of the Science Club. Fruhwirth accepted his offer of appointment to the United States Naval Academy in Annapolis, Md.